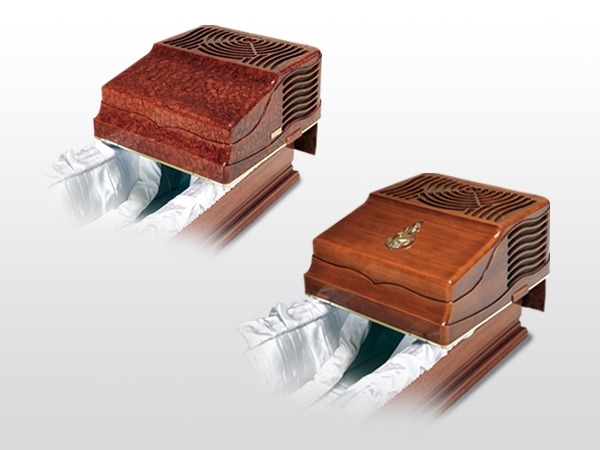 CEABIS is a leading company in the medical and health refrigeration industry, in the furnishing of supplies for morgue and obituary and in manufacturing and distributing medical and funerary products. 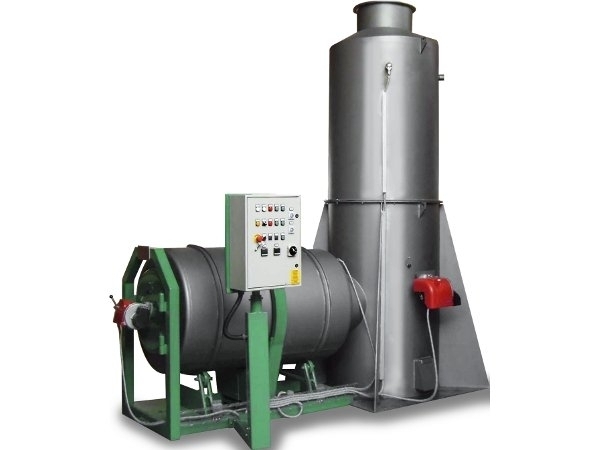 Vezzani Forni Srl is an italian company leader in the design, construction and installation of crematorium furnaces for the human and pet cremation and incineration plants for the incineration of waste from hospitals, laboratories, graveyards, factories, slaughterhouses, veterinary clinics, etc. 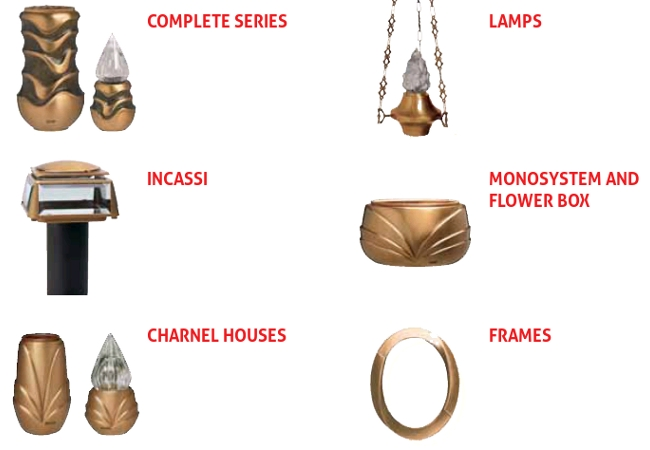 Vezzani Spa was born in the late 1943 when it was decided to start industrially the production of cemetery accessories in stainless steel, that was already a family tradition. 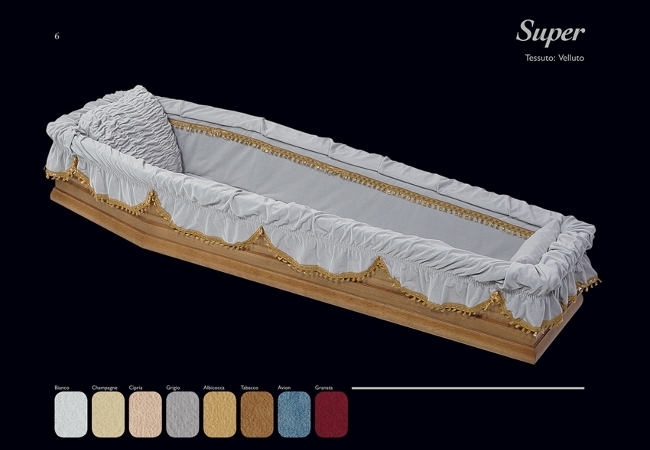 Ellegi di Breda Paola has been more than 30 years of business devoted to the upholstering of coffins. Oscar Marta has been planning, building and marketing cemetery equipments and products mainly for public bodies. 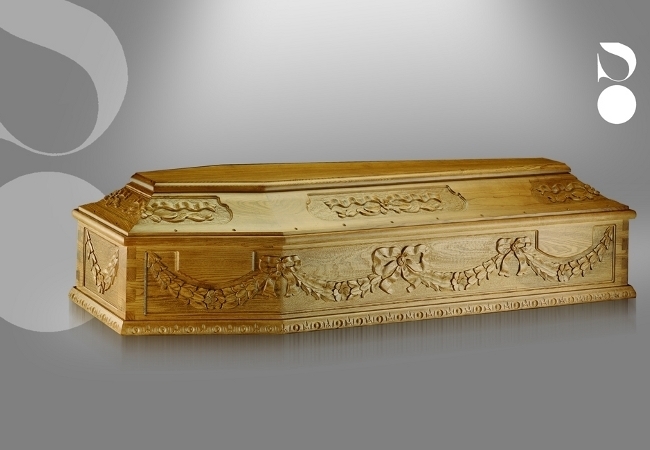 Stragliotto Spa is a leading italian company in the production of funeral coffins. 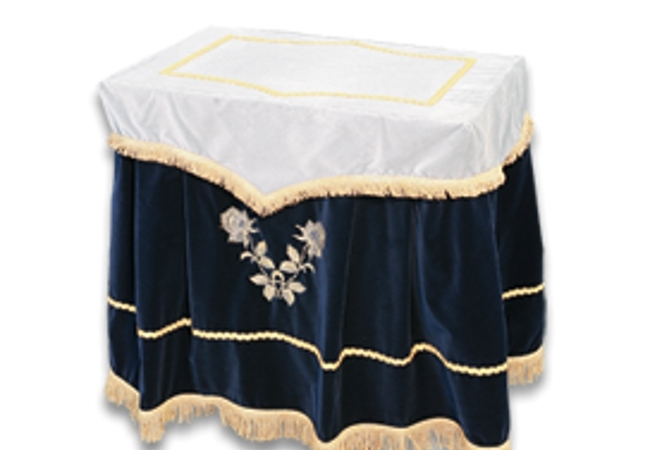 In this category you can find funeral and cemetery italian manufacturer involved in medical and health refrigeration industry, furnishing of supplies for morgue and obituary, medical and funerary products, crematorium furnaces for the human and pet cremation and incineration plants for the incineration of waste from hospitals, laboratories, graveyards, factories, slaughterhouses, veterinary clinics, upholstering of coffins, cemetery equipments, funeral furnishings, funeral coffins, cemetery accessories in stainless steel and many others.